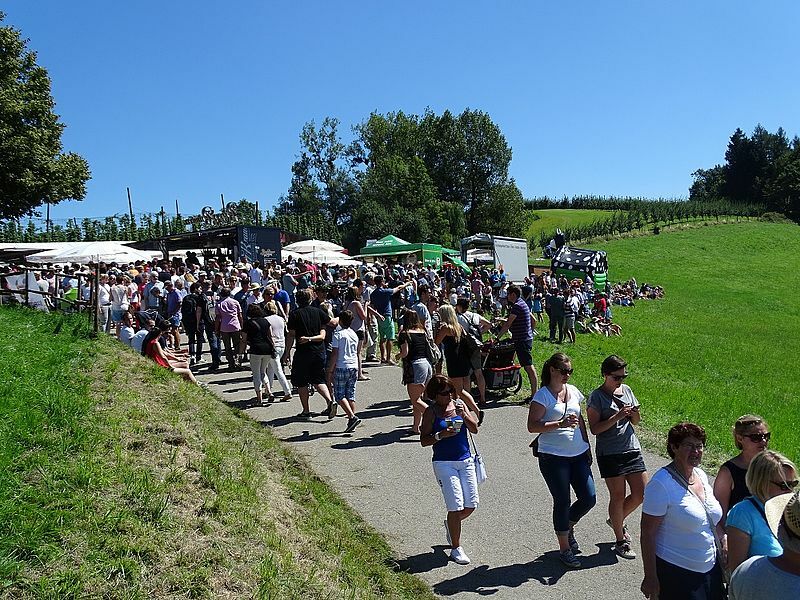 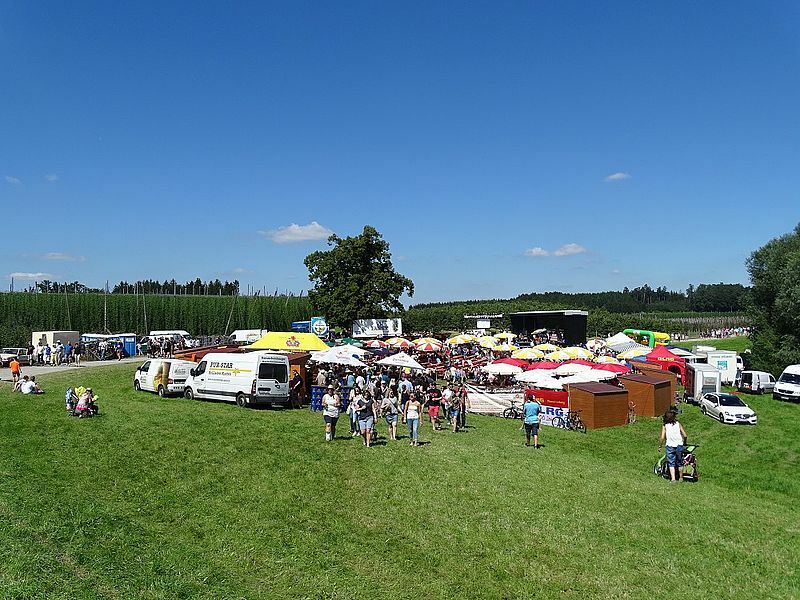 Hop Hiking Day – Tettnang’s beer festival takes place every two years, always on the first Sunday of August. Around 30 national and international breweries using Tettnang hops in their brews present their wares along the four-kilometer Tettnang Hop Trail. 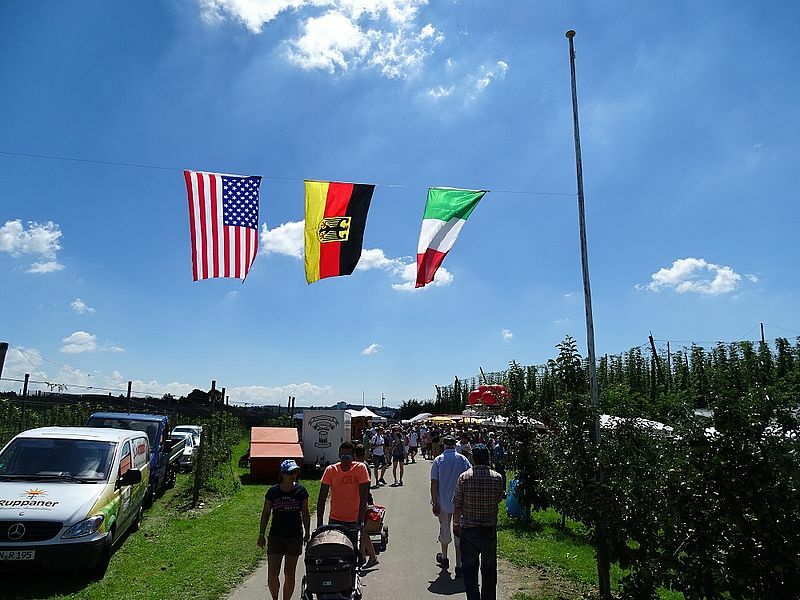 They are organized into four or five different themed villages with music, good food, entertainment and of course their speciality beers. 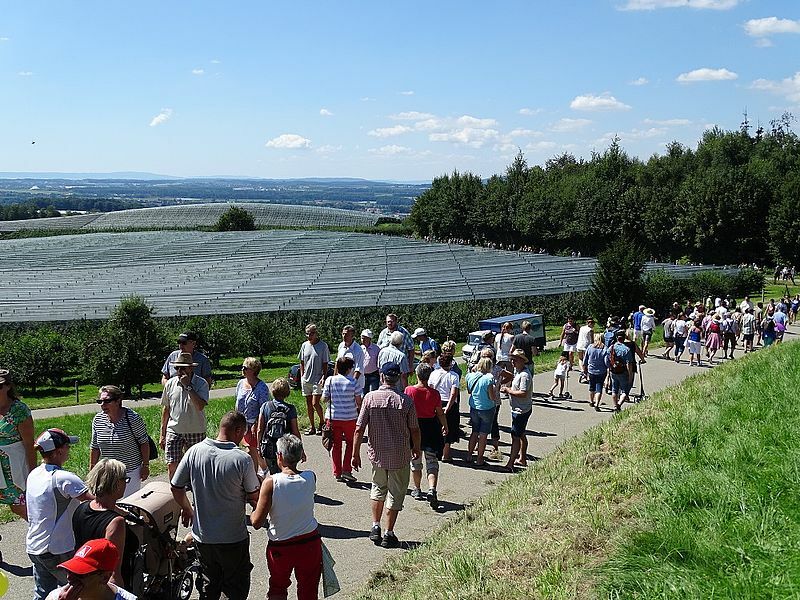 The 11th Tettnang Hop Hiking Day is set to take place on 5 August 2018. 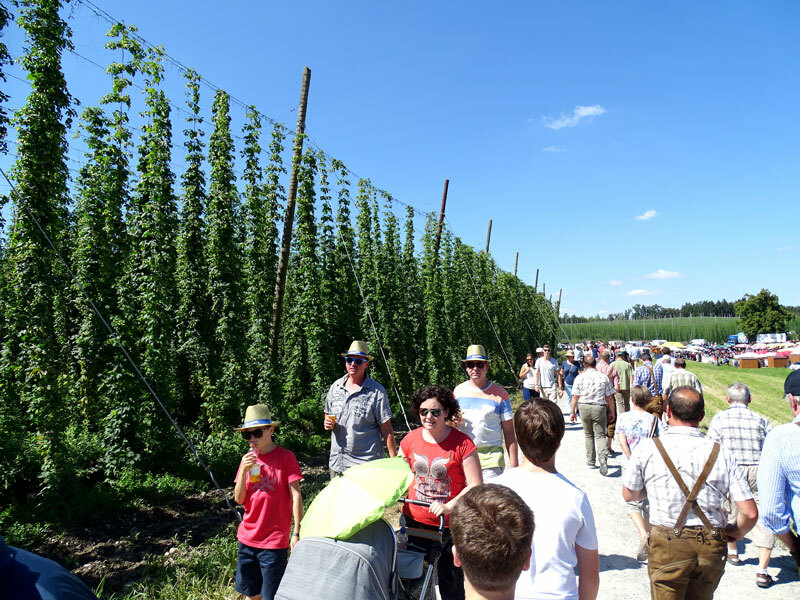 You’ll find further information on the website Hop Hiking Day.